Stouts Irish Pub – Put A Little Irish In Ya! 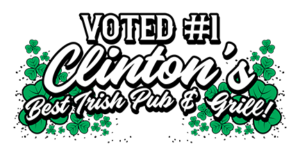 Welcome To Stout’s Irish Pub & Grill! Stout’s Irish Pub & Grill opened its doors December 2011 a year and a half later we put in a full kitchen and incorporated a full food menu. Stout’s is a very clean and comfortable establishment that is kid friendly. 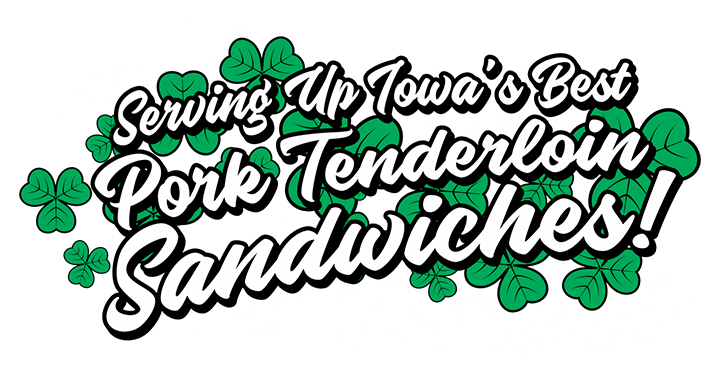 Stout’s prides itself on our Great Food, Awesome Drink Selection, and Fantastic service. 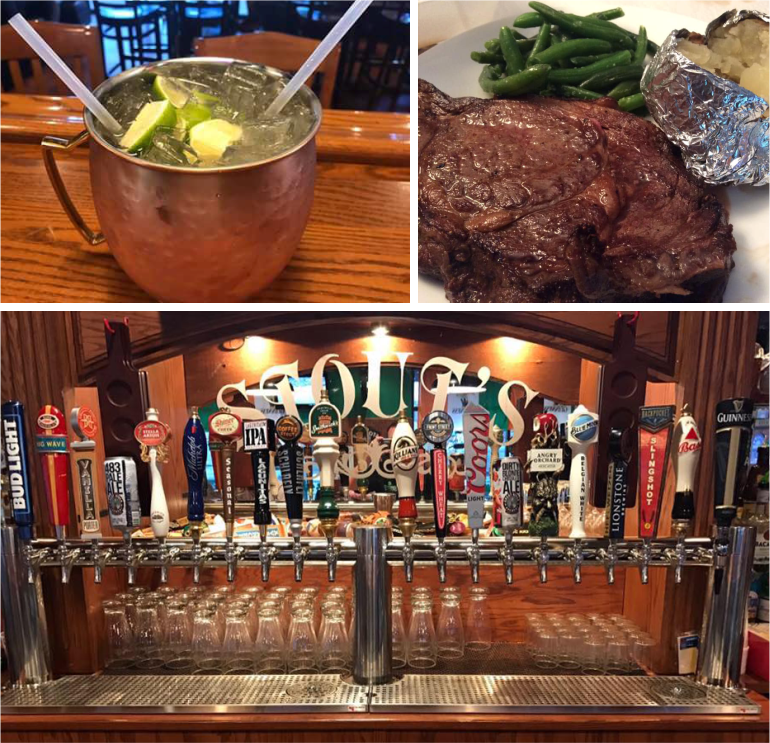 Stout’s has dedicated itself to our customers giving them the best dining experience with a great variety of Beers, Specialty Drinks, and Food Specials. Stout’s Irish Pub is a true Irish Pub! Serving Drinks and food daily! © 2019 Stouts Irish Pub.